Hansatech Instruments oxygen electrode chambers permit a wide and varied range of applications in both liquid and gas-phases. All chambers are fully compatible with the electrode control units product range. 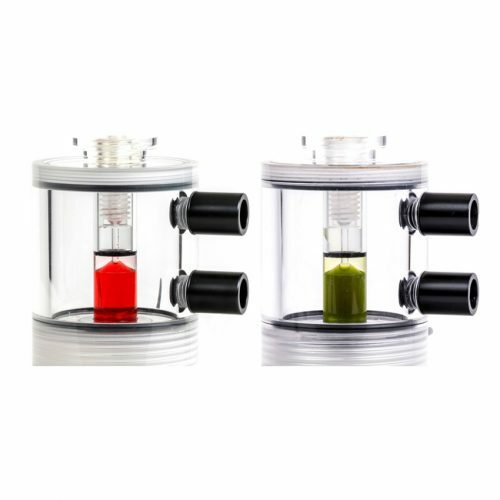 The electrode chambers are constructed from high quality, durable materials providing years of precision oxygen measurements with reliable performance. 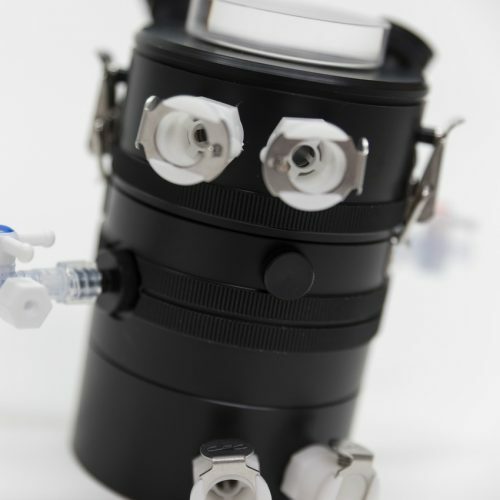 Chambers may be combined with other components from our product range such as electrode control units, light sources and chlorophyll fluorimeters. The range of typical applications include simple measurements of photosynthesis in isolated chloroplast suspensions, study of State III respiration in mitochondrial suspensions through to more complex measurements involving simultaneous fluorescence/oxygen measurements of excised leaf-discs using an electrode system in conjunction with either FMS 1+ or FMS 2+ modulated fluorimeters. As with all our equipment, modifications may be possible to electrode chamber design should your application require a novel approach. Our development team is always on hand to discuss any ideas you may have for modification of an existing design or in some cases, collaborative development of new designs.